Designed for 700c wheels. Can also be used on smaller wheeled bikes if the stand is cut down to suit (there are marks on the leg to indicate the relevant heights). flat mounted trp spyre brake on a kona sutra? 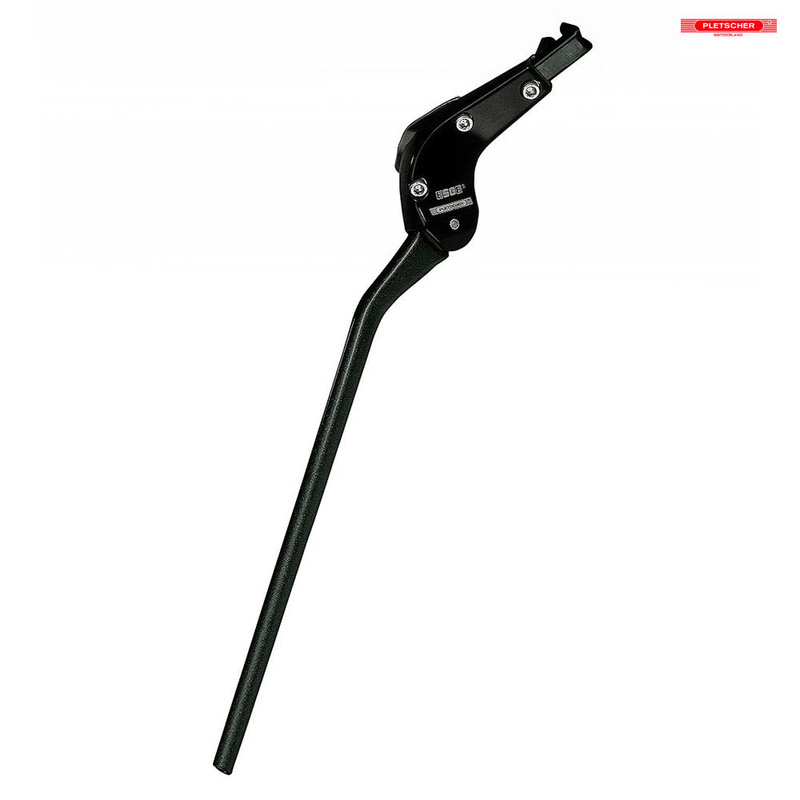 Will this stand fit around the flat mounted trp spyre brake on a kona sutra? We do not have experience of that model / the fitting around that brake, there are many possible issues.